You can give securely below. Giving acknowledges God as the giver of everything we have (James 1:17). Giving reflects our trust that God will provide for us (Matthew 6:19-24). Giving allows us to be active participants in God's work on earth (2 Cor. 8:12). 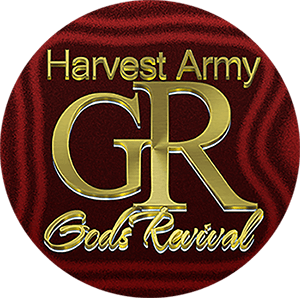 Giving at Harvest Army God's Revival Arena is simple and secure. 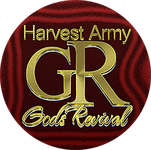 You can give your offering, tithes, or a one-time donation below. You can even set up to give on a reoccurring basis (auto-debit) - Click Here or the Button Below to Set Up Reoccurring Gift. Give Below. An offering is a gift given to a specific need above and beyond our tithe. Give your offering by a one-time donation or a reoccurring gift. Setting up an automatic reoccurring gift allows you to be a good steward of your money by regularly giving a set amount. Set it up once, and without doing anything else, you will easily give consistently to God's work (I Corinthians 16:2).